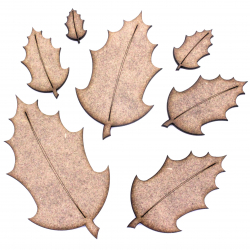 Christmas There are 24 products. 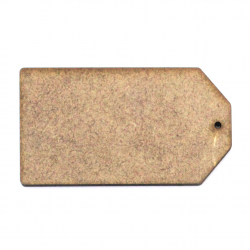 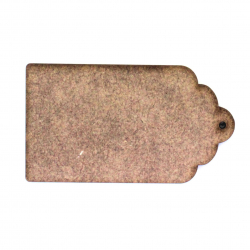 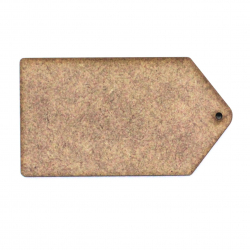 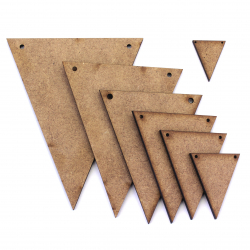 These 2mm thick MDF bunting shapes are available in the following sizes: 20mm, 30mm, 40mm, 50mm, 60mm, 70mm, 80mm, 90mm, 100mmThey are laser cut from premium 2mm thick MDFThese embellishments can be used in craft projects, making decorations, gift tags, cards, decoupage etc. 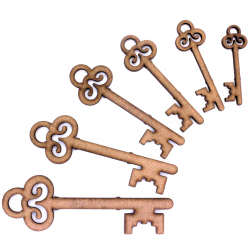 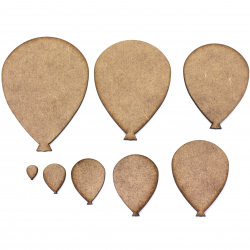 These 2mm thick MDF party balloon shapes are available in the following sizes: 10mm, 20mm, 30mm, 40mm, 50mm, 60mm, 70mm, 80mm, 90mm, 100mm, 150mm, 200mmThey are laser cut from premium 2mm thick MDFThese embellishments can be used in craft projects, making decorations, gift tags, cards, decoupage etc. 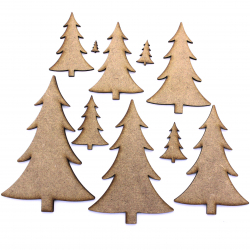 These 2mm thick MDF Christmas trees are available in the following sizes: 10mm, 20mm, 30mm, 40mm, 50mm, 60mm, 70mm, 80mm, 90mm, 100mm, 150mm, 200mmThey are laser cut from premium 2mm thick MDFThese embellishments can be used in craft projects, making decorations, gift tags, cards, decoupage etc. 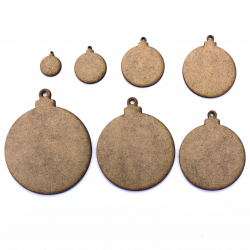 These 2mm thick MDF bauble shapes are available in the following sizes (height): 20mm, 30mm, 40mm, 50mm, 60mm, 70mm, 80mm, 90mm, 100mm, 15mm, and 200mmThey are laser cut from premium 2mm thick MDFThese embellishments can be used in craft projects, making decorations, gift tags, cards, decoupage etc. 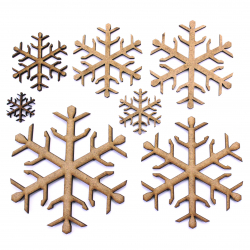 These 2mm thick MDF snowflake shapes are available in the following sizes: 20mm, 30mm, 40mm, 50mm, 60mm, 70mm, 80mm, 90mm, 100mm, 15mm, and 200mmThey are laser cut from premium 2mm thick MDFThese embellishments can be used in craft projects, making decorations, gift tags, cards, decoupage etc. 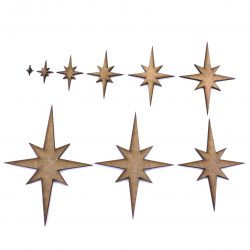 These 2mm thick MDF Christmas stars are available in the following sizes: 10mm, 20mm, 30mm, 40mm, 50mm, 60mm, 70mm, 80mm, 90mm, 100mm, 150mm, 200mmThey are laser cut from premium 2mm thick MDFThese embellishments can be used in craft projects, making decorations, gift tags, cards, decoupage etc. 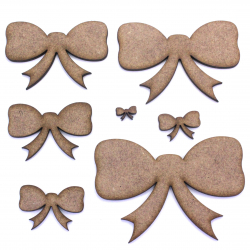 These 2mm thick MDF Bow / Tied Ribbon shapes are available in the following sizes: 20mm, 30mm, 40mm, 50mm, 60mm, 70mm, 80mm, 90mm, 100mm, 15mm, and 200mmThey are laser cut from premium 2mm thick MDFThese embellishments can be used in craft projects, making decorations, gift tags, cards, decoupage etc.